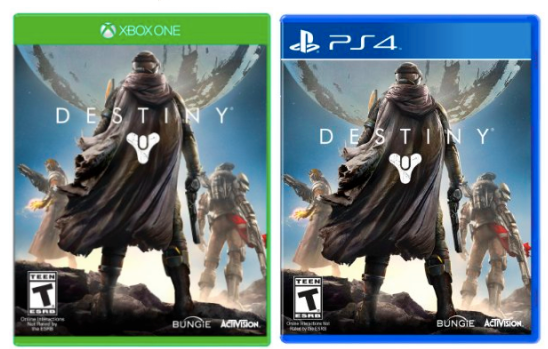 Destiny On Playstation 4 and Xbox One Only $29.99 + FREE Prime Shipping (Reg. $60)! You are here: Home / Great Deals / Amazon Deals / Destiny On Playstation 4 and Xbox One Only $29.99 + FREE Prime Shipping (Reg. $60)! Hurry and snag a copy of the popular Destiny Video Game On Playstation 4 or Xbox One for only $29.99 (Reg. $60)! That’s 50% OFF! What a great deal if you’ve been wanting to get this for someone this Christmas! !